Is Ronald Blair the Answer for the Cowboys Pass Rush? 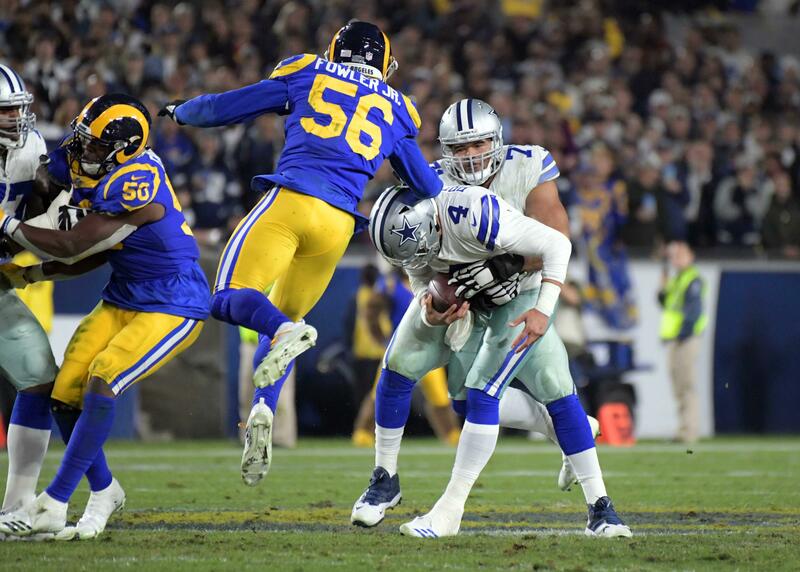 The Dallas Cowboys took a huge blow yesterday to the defensive line when 2015 second round pick DE Randy Gregory was suspended for the first four games of the 2016 season after his fourth failed drug test post-NFL-Combine. Gregory's position was already one of concern for the Cowboys this off season, but now that priority is greatly elevated. As far as we know, the team has yet to come any closer to a decision on the future of Greg Hardy, and should he exit in free agency it would leave DeMarcus Lawrence as the only pass rusher under contract for the upcoming season that has at least one career sack. Even if they re-sign Jeremy Mincey and Jack Crawford, the two other free agents at the position, Dallas would be bringing back just a combined four sacks from the pair last year - all of which came from Crawford. Both have been with the team for two seasons, and have a combined 12 sacks in that time. While his secret may become less and less well kept in the lead up to the draft, which will include Blair's Combine performance, the tape for Ronald Blair doesn't go without showing some flaws. If the Cowboys like Blair, they may have to guarantee his selection with the 34th overall pick. I also think there may be a strong chance he falls to them in the third round, where he would then become a much less expensive solution for the pass rush. 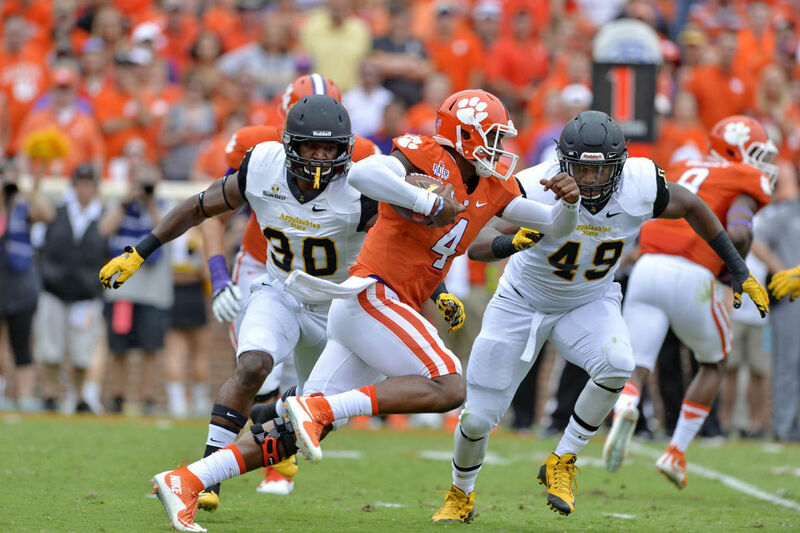 Before taking a look at #49 in white, just notice the team in orange that he is going up against. This tape from Blair is from his visit to the Clemson Tigers - who went undefeated this season all the way up until the National Championship Game. Thus, the impact plays he makes are coming against top-end competition - which will only further improve his stock. 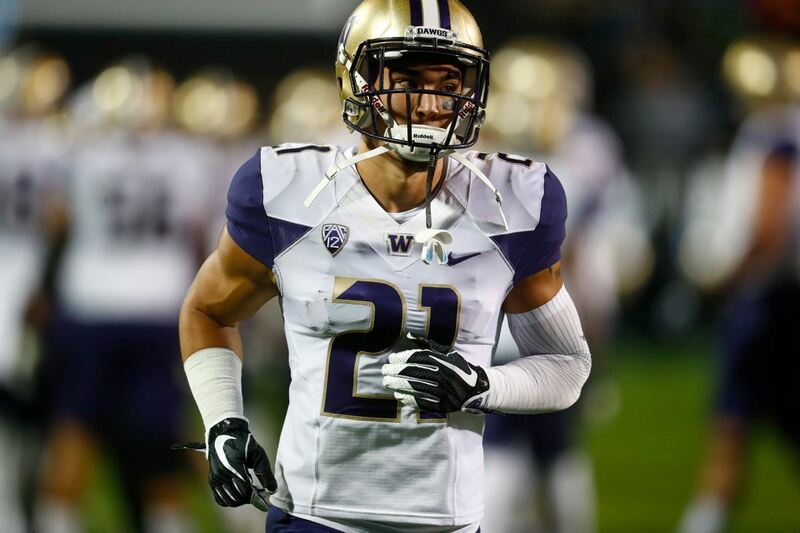 In it, you see the versatility that would make him a favorable prospect for Rod Marinelli. While he doesn't show a ton of explosiveness and speed, he finds a way to consistently impact the play by being in the backfield - whether he rushes from the edge or the inside. When rushing from the edge, Blair reminds me of the Cowboys' DeMarcus Lawrence. While it took Lawrence a few seasons to put things together, he came onto the scene at the end of 2015 to be an explosive defensive end. Blair will need to improve his overall hand-speed and bend from the edge pass-rush position, but will only benefit from playing with some of the talented defensive linemen already in place such as Lawrence, Tyrone Crawford and David Irving. 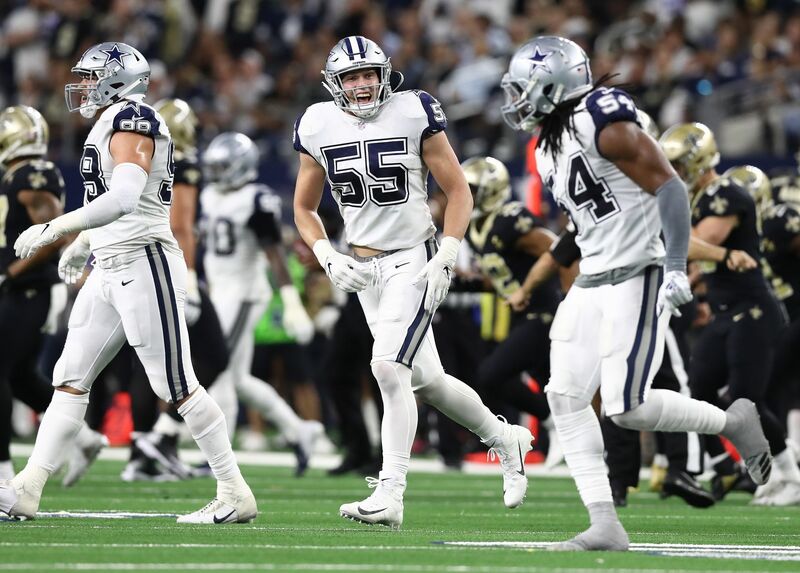 It is likely unfair to expect Blair to come into Dallas and record a high sack total in his first season, but what I think he will give this team over time is a solid tackler along the defensive line that makes his presence felt on every snap possible. The team has no idea what they have in Randy Gregory, after an injury-washed 2015 led to his current suspension to start 2016, and it is now time they found solid, bonafide answers at this position. The hard-nosed Blair can be just that, while not forcing the team to use the fourth overall pick on this priority thanks to Gregory. This was a popular instant reaction by fans upon the news of the suspension, as the talks of Joey Bosa to the Cowboys greatly escalated. Randy Gregory is a player that I am pulling for not just because he plays with a star on the side of his helmet, but because he genuinely came off as incredibly grateful when drafted by the Cowboys - and appeared ready to use it to put his negative past behind him. Clearly that is now not the case, and Gregory needs help from the organization and his close support-system. Should Gregory come back and contribute as a situational pass rusher along a defensive line consisting of Greg Hardy, Tyrone Crawford, David Irving, Nick Hayden, DeMarcus Lawrence, and rookie draft-steal Ronald Blair, the Cowboys front may finally live up to the expectations we all set for them this season. Tell us what you think about "Is Ronald Blair the Answer for the Cowboys Pass Rush?" in the comments below. You can also email me at Sean.Martin@InsideTheStar.com, or Tweet to me at @SeanMartinNFL!